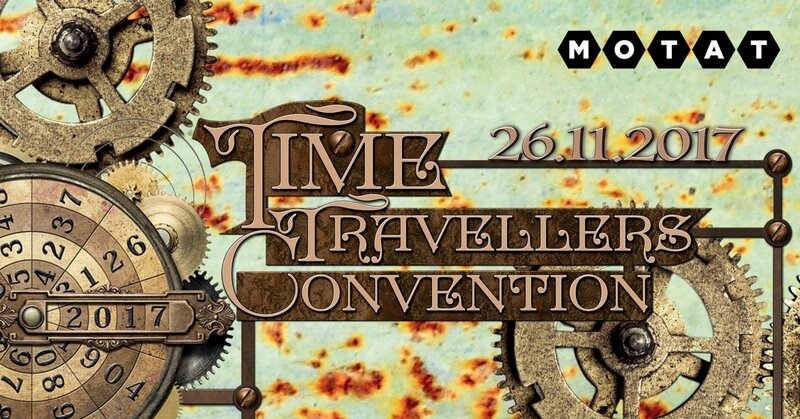 Embark on a nostalgic journey back in time with the Museum’s Time Travellers' Convention. 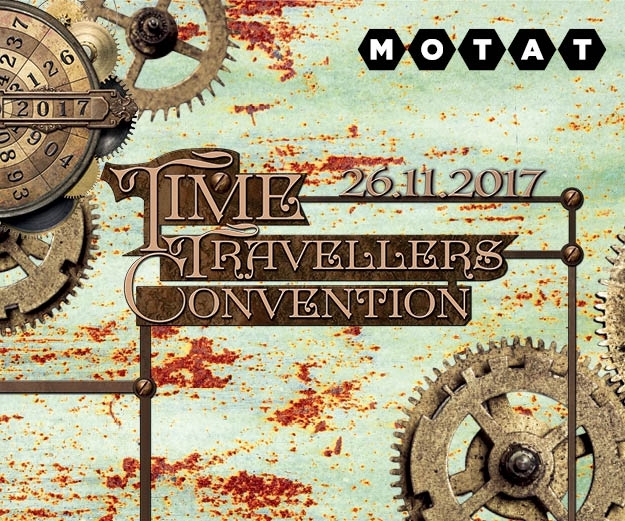 Stop off in different eras for a taste of its unique technologies, fashion and food while enjoying the music of decades past at MOTAT. There will be a vintage market amongst the 1950’s street scape, games and a Beatrix Potter story time in the Historic Village for the kids, fashion shows, live jazz, and more. Explore the regular MOTAT favourites, enjoy a bite to eat from Bite Me catering or the Cropper House café. A perfect Sunday activity for the whole family to enjoy.